Many of our long time customers love how our chemical free carpet cleaning keeps their carpets looking and functioning great. By removing allergens, dust and other contaminants, your homes overall health improves and so does the happiness of the homeowner! 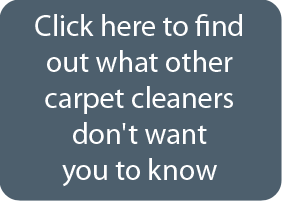 Our regular carpet cleaning maintenance plan is a great way to maximize the lifespan and look of your carpets. Buying new carpet is very expensive! Regular maintenance cleanings is a great way to extend the life and save you money! 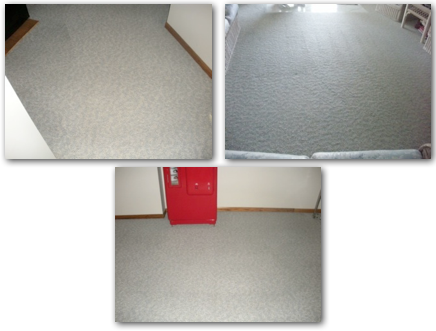 The photos below are from a great family who schedules regular cleanings and loves how she doesn’t have to think about her carpets at all. She knows that our team at ChemFree will be out at her scheduled times and her results will be great. Perfect solution for a busy family!